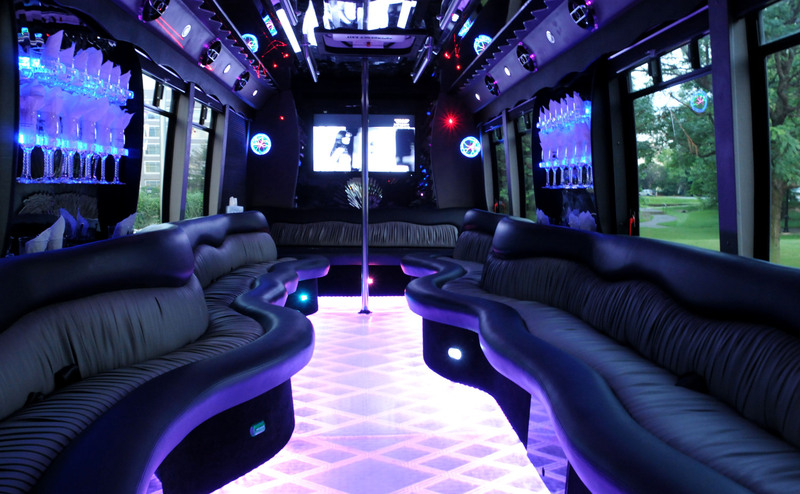 Are you looking to rent a Party Bus in Bergen County NJ? You have a ton of companions and a major occasion coming up. How to get them all where you're going and home once more, later? Grouping individuals can be a considerable measure like crowding felines. Why not get them all on one party bus? There's nothing more fun than getting everybody together, feeling the fervor of the event and envisioning the fun night you're going to share. 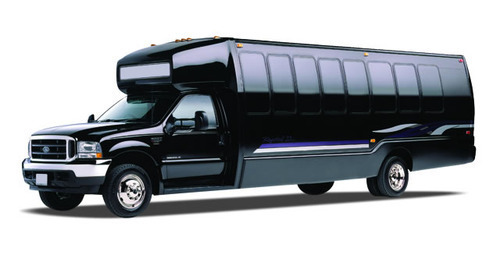 RVP Tours are proficient in party bus transports accommodating from 24 to 49 travelers. Regardless of whether you're grouping everybody to a wedding practice, supper, or the wedding itself, a party bus gets everybody together in a planned and appropriate way. There is no better method to kick the gathering off than with one of RVP Tours superior party buses. RVP Tours party buses have the sort of portable amenities you'd anticipate from New Jersey and New York's head uniform administration. LED TV? Check. Movie/Music player? Check. Mood lighting? Check. There's even a bar which we can stock for you and your guests with ice, sodas and some snacks. If you want to have a chocolate shake shrouded with strawberries, simply let us know and we'll arrange it for you. Regardless of whether you're heading for prom, a night on the town, concert, or a traditional occasion, our party buses are the best way to move up with your group. Our party bus has all the amenities which will get you in a party mood from the beginning itself. At RVP Tours, our expertise has kept us in business for several years. Our organizers are the best in the business. The Shore? We'll get you there. Our drivers, with their information of provincial streets, have the best courses at the top of the priority list. They predict possibilities, as well. Street conditions and climate admonitions are all on their plate, so you have no stresses over missing a moment of the good times. Relax and enjoy the ride. Make a beeline for your occasion in style and extravagant solace in our perfectly kept up party bus, having fun with your companions, music, TV and something special to taste in transit. The party is finished. What now? With RVP Tours, there's no reason to stop the party. You can keep it moving on your way to your preferred night spot. With RVP Tours, the party closes only when you say it does. Here, you are in charge, you set the agenda, we get them there securely. With our authorized, completely protected administration, there's nothing to stress over aside from having a great time with your companions. You're the boss with RVP Tours, where each guest is a VIP. Rely on our polite, mindful drivers to get you where you need to go. When you're at long last prepared to consider it a night, you can rest guaranteed that vehicle and driver will be precisely where you require them to be – prepared to get you home, protected, sound and upbeat. Are you planning a wedding, corporate occasion, a bachelor(ette) party, or night out with your companions? Arranging a transport for vast groups can be a nightmare, particularly if you're all travelling individually. With our rental party bus, your guest can travel together, which confiscate the hassle of arriving late as they can all reach at the same time. Nobody will be left behind, and everybody will have a secure ride home toward the night's end. For more downplayed trips, as corporate occasions, we have buses that will enable you to keep up an exquisite appearance without illustration a lot of consideration. Call us or make an online booking to reserve your party bus and kick the party off right. Our expert teams are here 24*7 to get your party bus arranged. Don’t wait for the last hour. Call now and we should kick this party off!